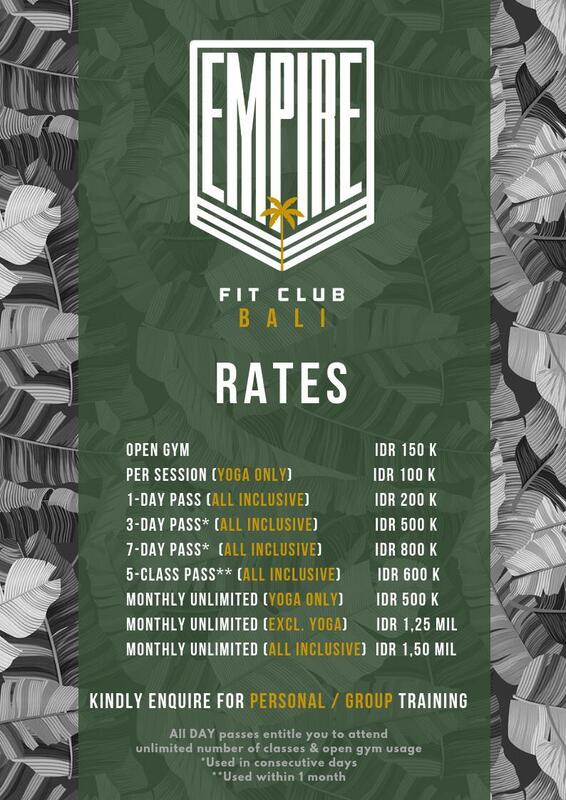 is a boutique fitness facility that provides the most unique fitness experience, specializing in bootcamp and retreats. 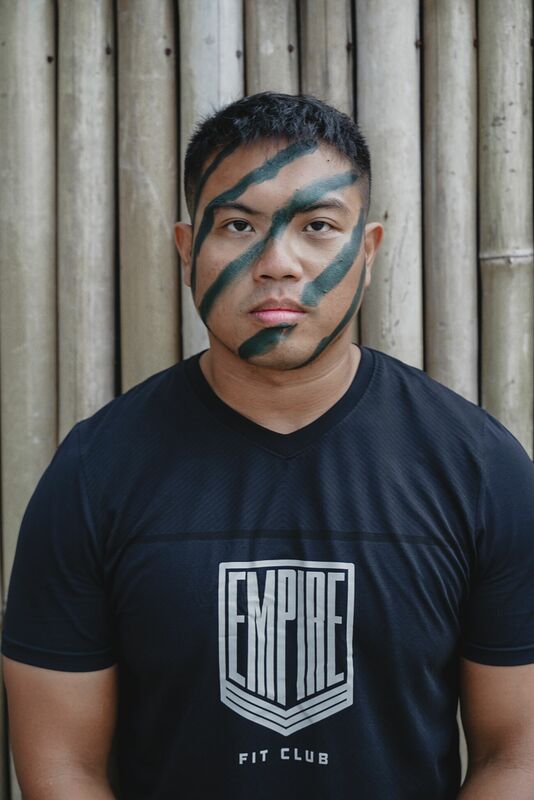 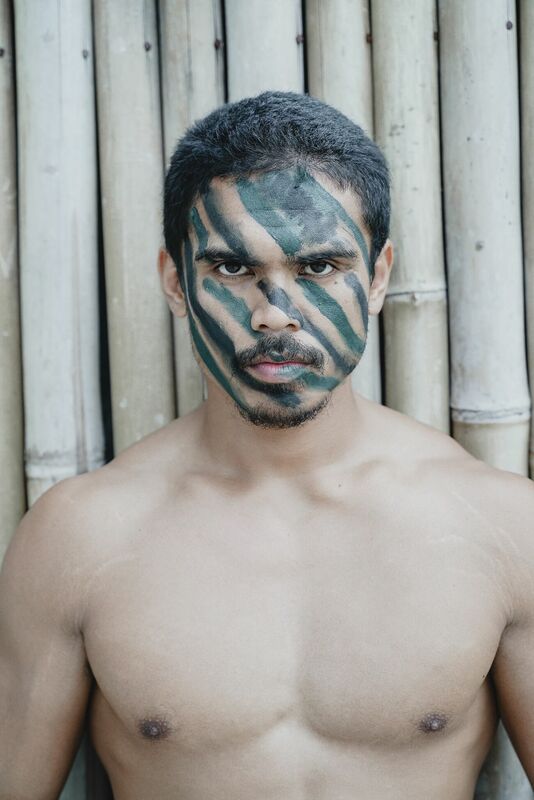 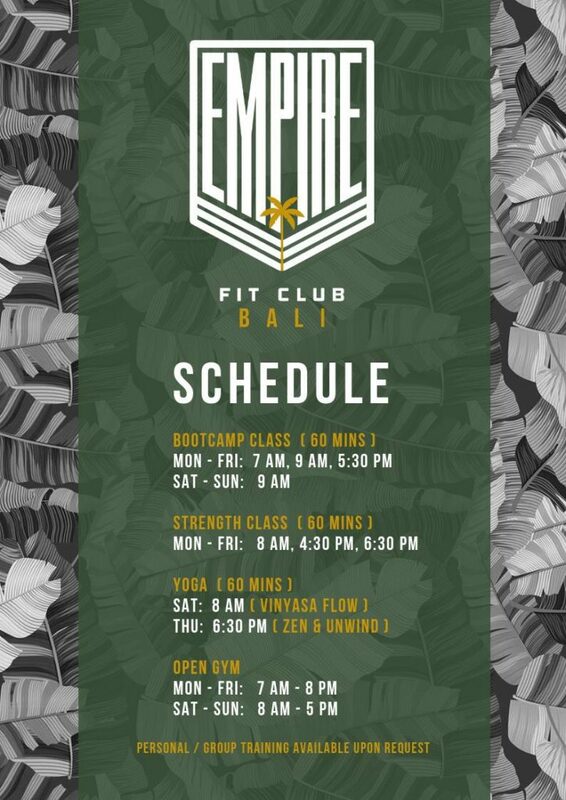 Established in Jakarta in 2013 by former United States Marine, Elbert Tiwa, Empire Fit Club first specialized in “Military Fitness Basic Training”. 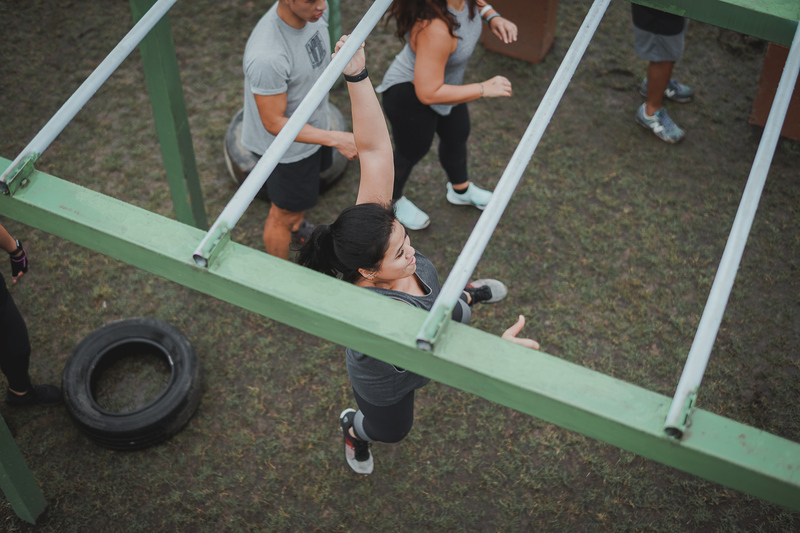 It has since evolved into a complete fitness experience offering bootcamp, obstacle courses, bodyweight training, strength training, circuit training, yoga, and high- quality fitness equipment. 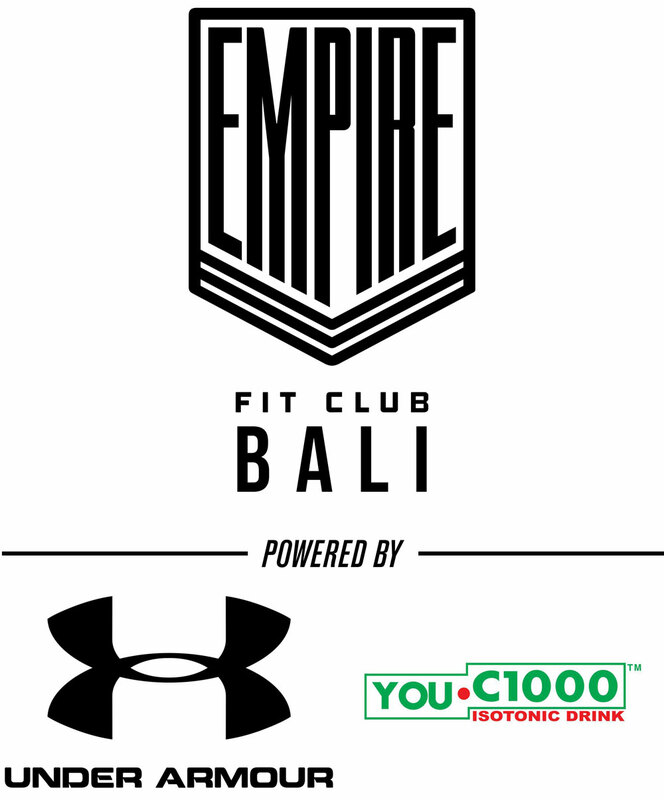 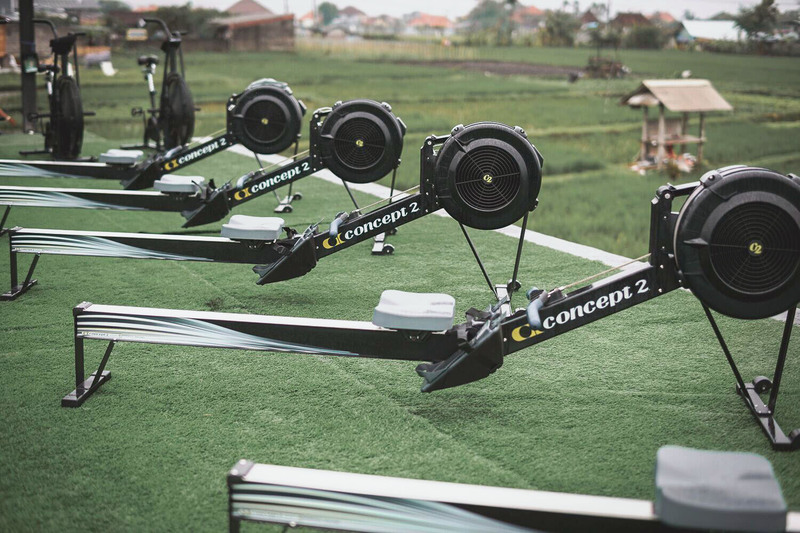 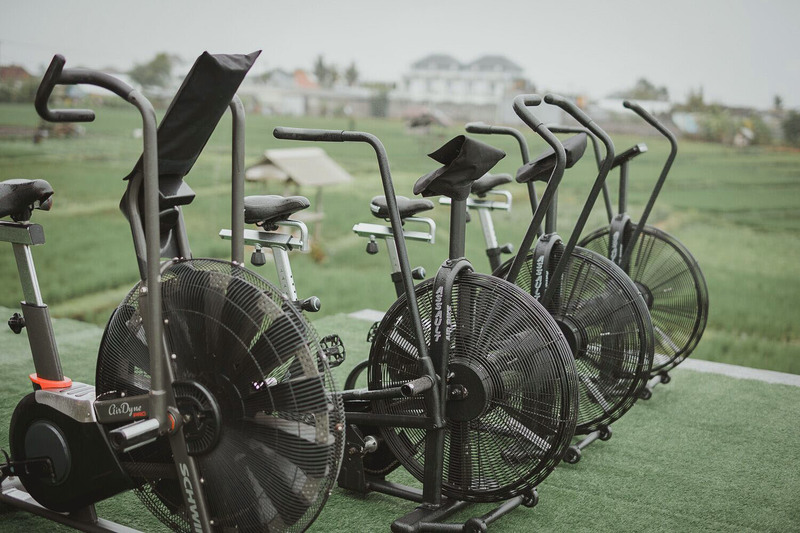 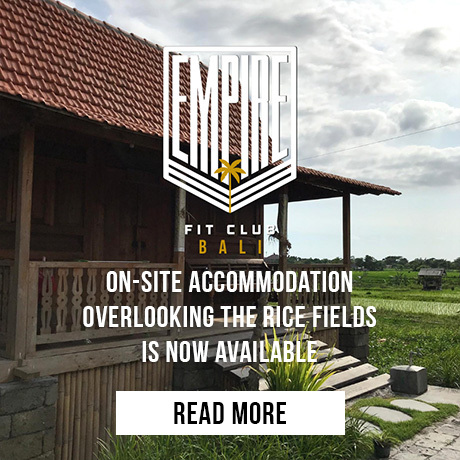 Located in beautiful Bali, Empire Fit Club boasts beautiful rice field views, and effective workouts that vary each day! 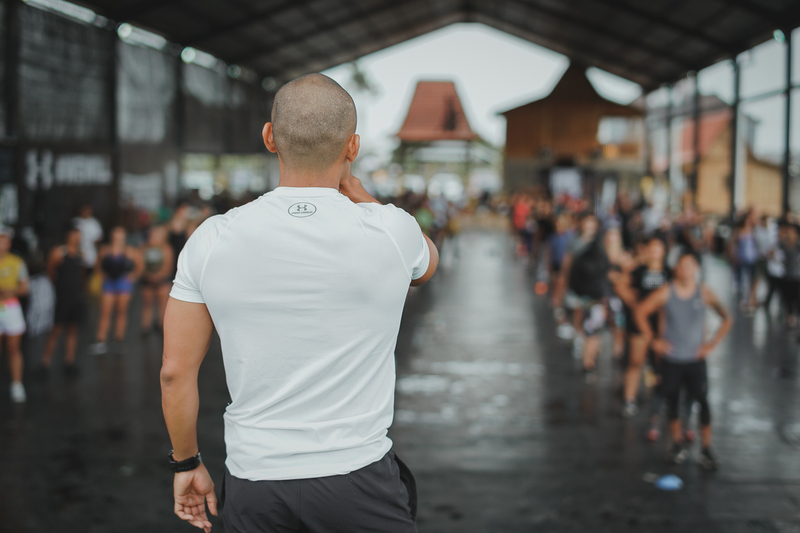 Be the first to know about our events & schedule. 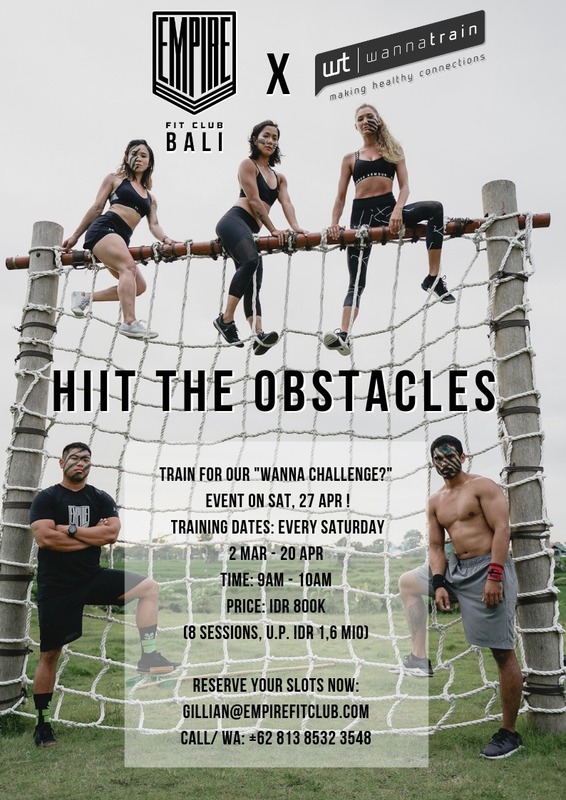 Sign up below now.